This is the only non-technical course. 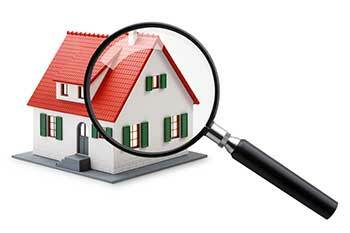 Home inspectors are required, both verbally and in writing, to describe the inspection process and communicate inspection findings to the client. It is important that home inspectors communicate clearly and effectively to ensure that clients understand the inspection results and the report. In this course, students develop their oral and written communication skills, and learn the reporting requirements and proper conduct for a professional home inspector.